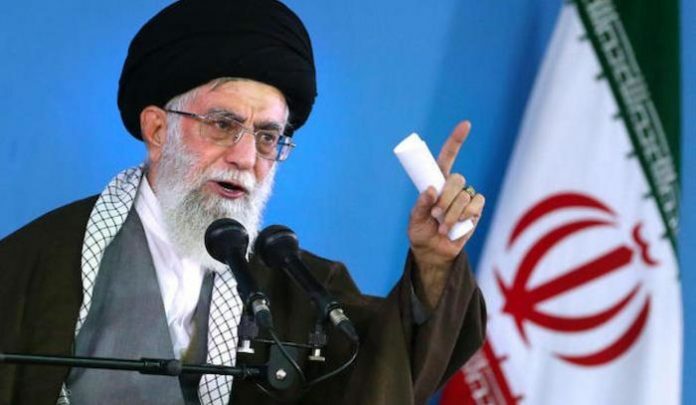 Iranian Supreme Ruler Ayatollah Ali Khamenei says “death to America” now officially means “Death to Trump” in Iran. Zerohedge.com reports: And though the European signatories to the Iran deal have been doing everything they can to keep the deal afloat, Khamenei warned against trusting them, too, particularly since they have been stepping up criticism of Iran’s missile tests. Flylashes: The Hot New Beauty Trend?